C.A.P Security Ltd is the premier state of the art Burglar Alarms Installers supplying state of art products and services to Bristol consumers. We specialise in Intruder Alarm Installation & Maintenance, Access Control Systems Installations and Security Lighting Systems. 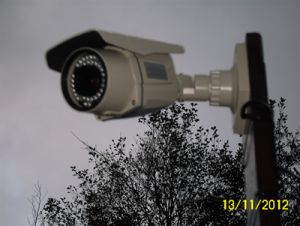 C.A.P Security Ltd has been Bristol Avon’s Burglar Alarms Installers and security products supplier since 1996.